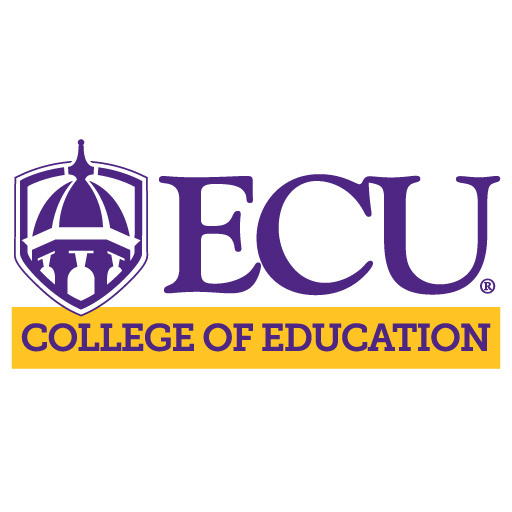 The Counselor Connections event is proudly sponsored by the Office of Educator Preparation which is in the ECU College of Education. This is a recruitment event designed for High School Counselors who are provided ECU information updates and resources to share with prospective students. High School Counselors that attend this event are asked to partner with the ECU College of Education to recruit future Pirate Educators, and to encourage students to consider a career in Education. This event will feature Educator Preparation degree programs offered at ECU. Additionally, presentations from the ECU College of Education, Office of Undergraduate Admissions, Academic Advising, Athletics, Financial Aid, Honors College, and College of Education Scholarship Programs will be provided. Registration closes August 31st at 8:30am.